Before it became a museum in 1793, the Louvre had long been one of the principle palaces of the Kings of France. 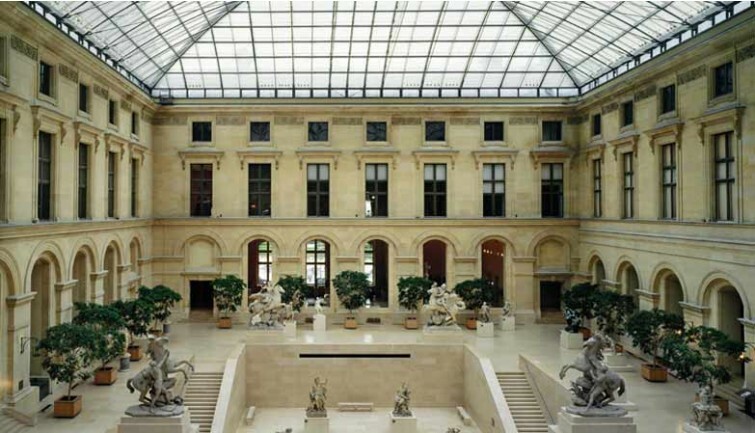 Located right in the heart of Paris, the Louvre's galleries stretch for 786,000 square feet. It is home to the world's largest collection of art works, spanning more than 7,000 years from ancient civilizations to the 19th Century. The museum's collections are split into eight different departments: Egyptian antiquities, Greek, Etruscan & Roman antiquities, Near Eastern antiquities, Islamic art, Paintings, Sculptures, Decorative Arts, and Prints & Drawings. Spend time discovering these collections with your guide, who will show you some of the museum's most famous works and tell you about the stories that lie behind them. 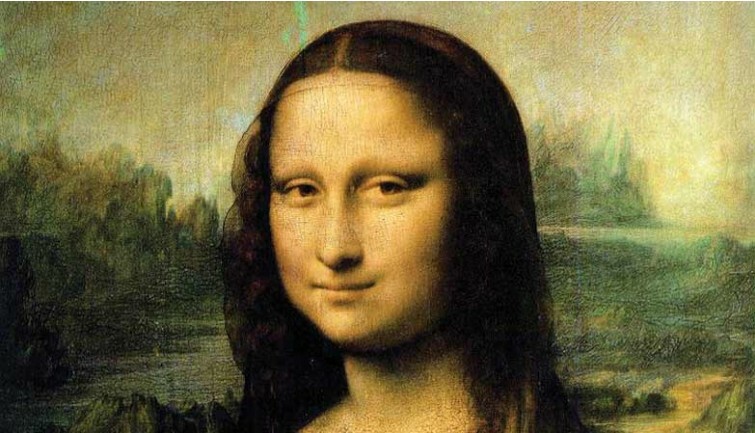 Marvel at the Mona Lisa, painted by Leonardo da Vinci in 1506, one of the most famous female portraits in the world; the Venus de Milo, a celebrated Greek sculpture dating from 100 BC depicting the goddess Aphrodite; or the giant 10 metres-long painting of the Coronation of Napoleon, painted in 1807 by Jacques-Louis David to commemorate the crowning of Napoleon Bonaparte in Notre Dame Cathedral.